This spectacular piece of Belize real estate so near to the capital city of Belmopan is a rare find indeed! 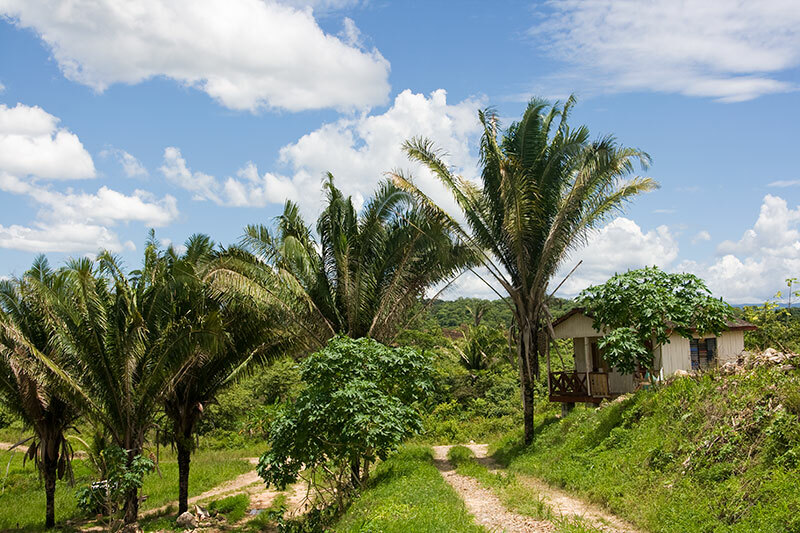 The acreage is currently being mined for gravel and sand, but has the potential for a breathtaking subdivision, resort spa, or retirement home only a couple of minutes outside of Belmopan. The views in all directions are spectacular, and the land could still be successfully and profitably mined by the new owners. If you are looking for a spectacular piece of Belize real estate near to the capital city of Belmopan, then this is it! The nation’s capital continues to see unprecedented grow due to the relocation of most of the foreign embassies and also the University of Belize to Belmopan.